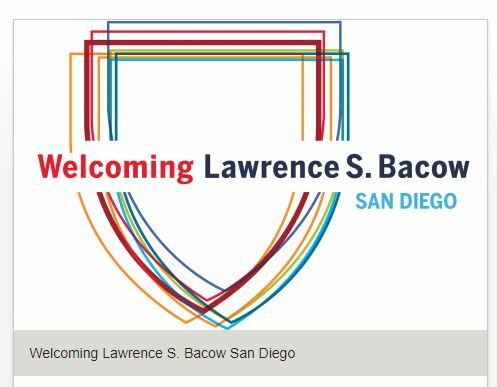 Join us as we celebrate the Southern California alumni community and hear remarks from the newly appointed President of Harvard University, Lawrence S. Bacow JD ’76, MPP ’76, PhD ’78. Enjoy drinks, appetizers, and a night with fellow alumni and friends! Harvard University and the Harvard Alumni Association encourage people with disabilities to participate in its programs and activities. Accessibility-related information can be found at accessibility.harvard.edu. If you anticipate needing any type of accommodation or have questions about the physical access provided, please let us know in advance by calling 617-495-1920 or emailing haa_alumnieducation@harvard.edu.